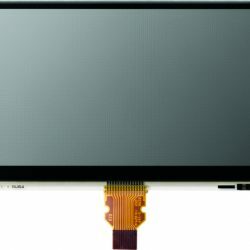 Sharp Microelectronics of the Americas (SMA) is a premier manufacturer of Industrial and Memory LCDs with a legacy of leading-edge, performance-based products. 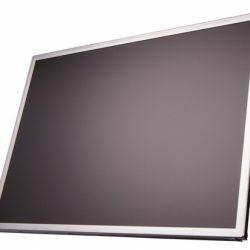 Sharp’s Industrial Application products include sunlight readable LCDs, industrial-grade Full-HD displays, and a vast array of other specifications. 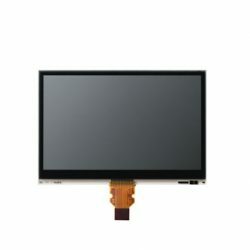 Sharp’s Memory LCD products are designed for rugged wide-temperature performance in wearable, battery-operated, and other small-screened devices. 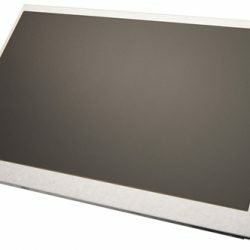 Below are examples of Industrial and Memory LCD products manufactured by Sharp.